Love to read? Amazon has a great way to stock up on books without paying a ton: Kindle. 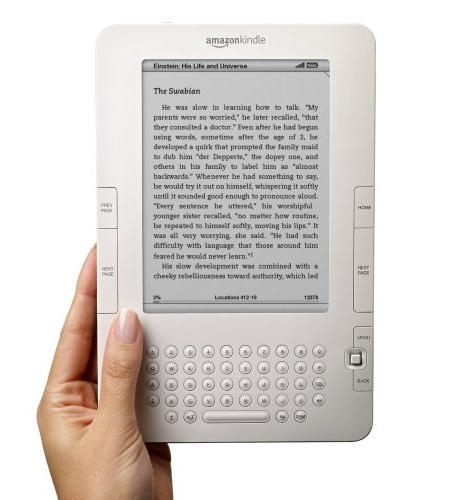 Now, you don’t have to have a Kindle to purchase and read Kindle books. I use my blackberry or PC. I know there are also apps for iPhone, Android, and Mac as well. Before I got the Kindle app, books were our biggest entertainment expense at our house. I purchased books through a local, used book shop and ordered from discount shops (like Alibris & Amazon) depending on what was cheaper. But, I love to read & I read very quickly. My boys also love to read and unlike most kids, they don’t have a favorite book – they want to read (and have read to them) every book they see. Here are some Kindle books (free when I added them to the list) you may be interested in.